I’m back with a super quick and easy recipe for you all today! You already know how much I love my Instant Pot if you read this post and I’ve been trying out some of the other settings recently. 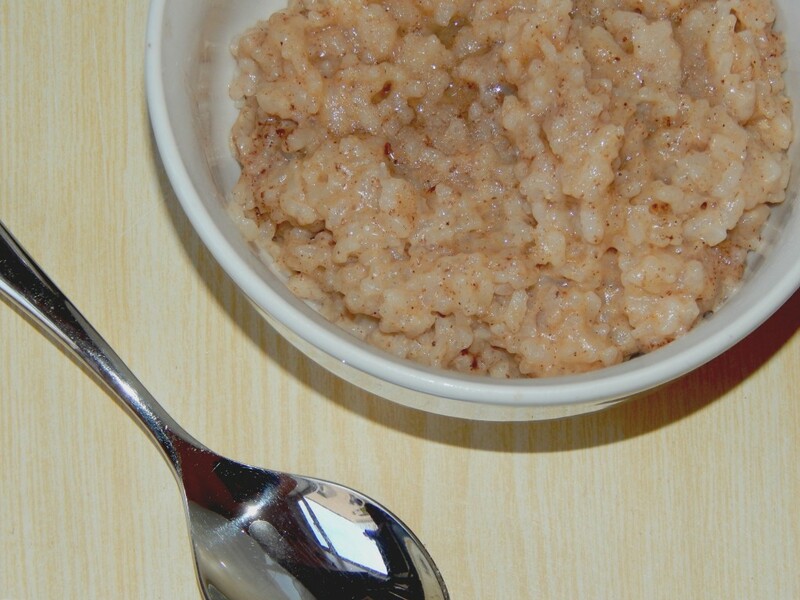 I stumbled upon this gem of a recipe while playing with the porridge setting – the milk to rice ratio seems a pretty common feature in most recipes. Since cracking that bit, I’ve been perfecting the ‘little extras’ and I think I’ve got it right with this combination. I’ve been making it fairly regularly and I’m still in love with it. It’s so comforting when the evenings are a little chilly. Plus, rice pudding (aka one of my favourite foods) that is ready in 30 minutes?! Count me in! 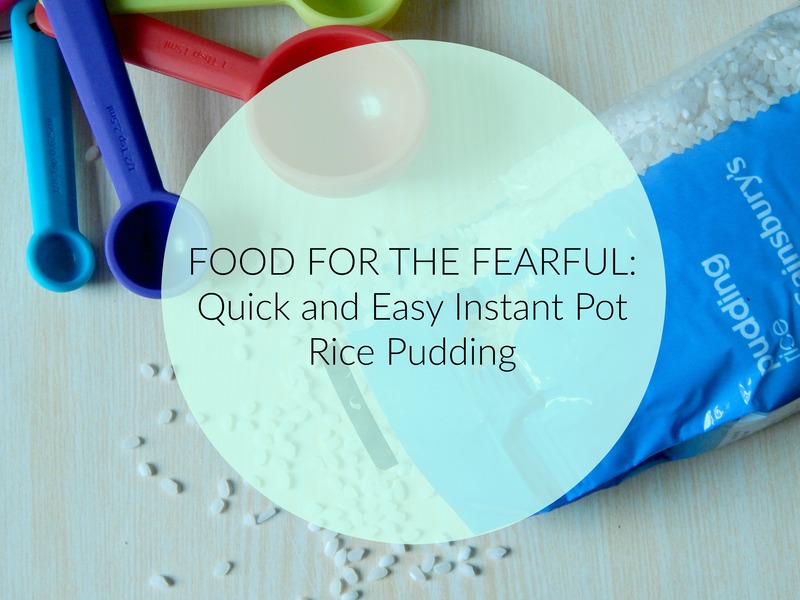 In fact, this is so simple to make, I’m not even sure this could be classified as a recipe but that is what this ‘Food for the Fearful’ series is all about. This will feed 3 or 4 people depending on how hungry everyone is! Measure a cup of rice and rinse thoroughly. Seal Instant Pot and press the porridge setting. This runs for 20 minutes and should be done with the release closed. Leave for 10 minutes to do a slow release. It really is that simple! Of course, you could mix up some of the flavours. 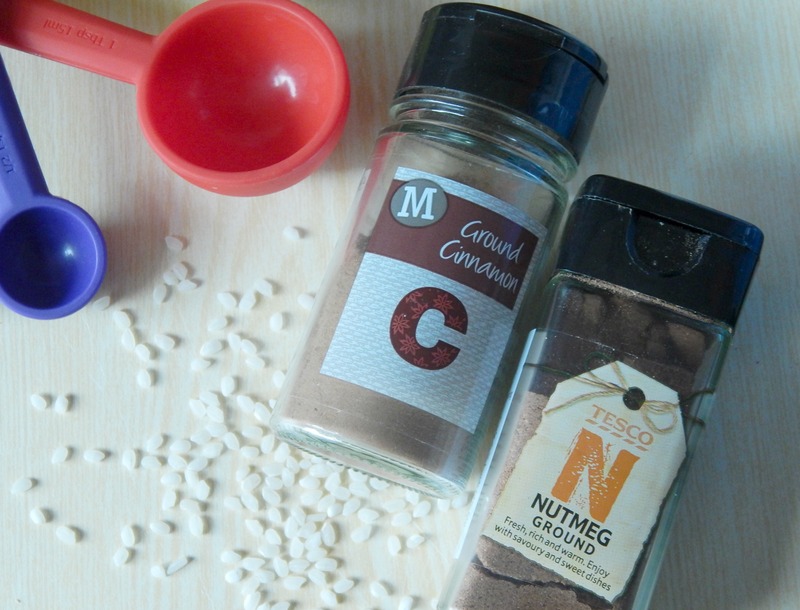 If it’s not your cup of tea, leave out the cinnamon and nutmeg, though it does make it a great winter warmer! 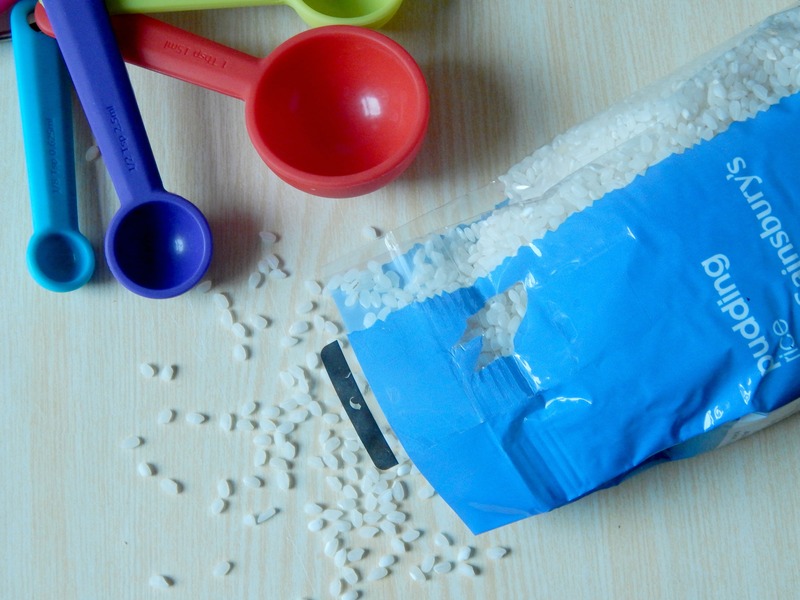 I hope you enjoy this super easy rice pudding recipe – let me know if you try it do! Are the cups Instant Pot cups, Australian cups or American cups. They are all different in terms of milliliters. These are the standard cup measures over here in the UK. I think its more important to get the ratio correct! Let me know how you get on! I believe the IP cup that comes with the pot is a Japanese measured cup. It is meant for making rice in the IP, using the markings on the inside of the pot liner. # of cups of rice, then fill with water to the line corresponding. There are 8 different “cup” measurements around the world, this is why most of us use a ratio of rice to water system, that way it doesn’t matter what size cup you use.